SPECTACULAR COMMERCIAL SUITE WITH STUNNING FITOUT! The above information has been furnished to us by a third party. 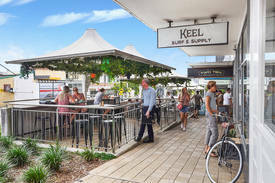 Noonan & Co Pty Ltd trading as Noonan Property have not verified whether or not the information is accurate and have no belief one way or another in its accuracy. We do not accept any responsibility to any person for its accuracy and do no more than pass it on. All interested parties should make and rely upon their own enquiries in order to determine whether or not this information is in fact accurate. Figures may be subject to change without notice. 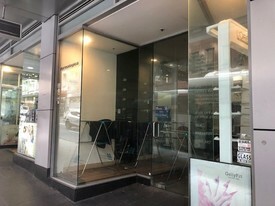 WELL PRICED PRICED OFFICE.. Price: $2340 PCM + GST (includes.. 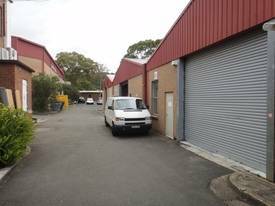 Affordable Office Close t.. Price: Call Henry Farrell 0468 8..
A Grade building | Creati.. Price: $4142pw | 20 Person Works..